3 Bedroom Detached House For Sale in Sheerness for Guide Price £375,000. 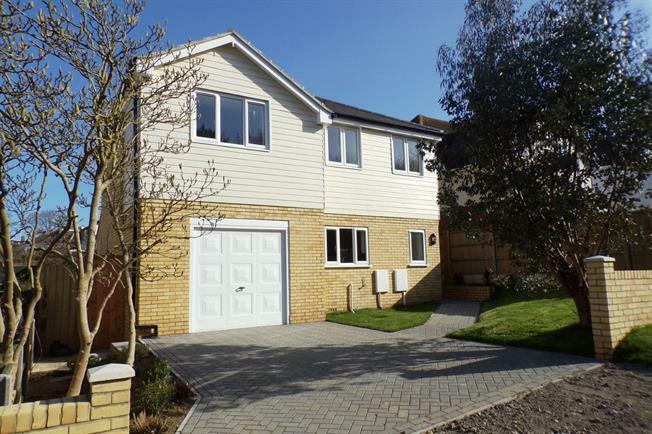 A fantastic, brand new detached home situated in a wonderful location. There is a beautiful fitted kitchen with built in appliances and plenty of space for a dining table, lounge/diner with log burner and doors opening onto the garden, cloakroom, integral garage with utility area, 3 bedrooms, en suite and family bathroom. The rear garden is generous and there is a block paved driveway to the front.